Save the Date & Win! You could win your hotel room for the two nights of the ASR 2019 CME conference! We’re gearing up for our annual conference, and we want to see you there! 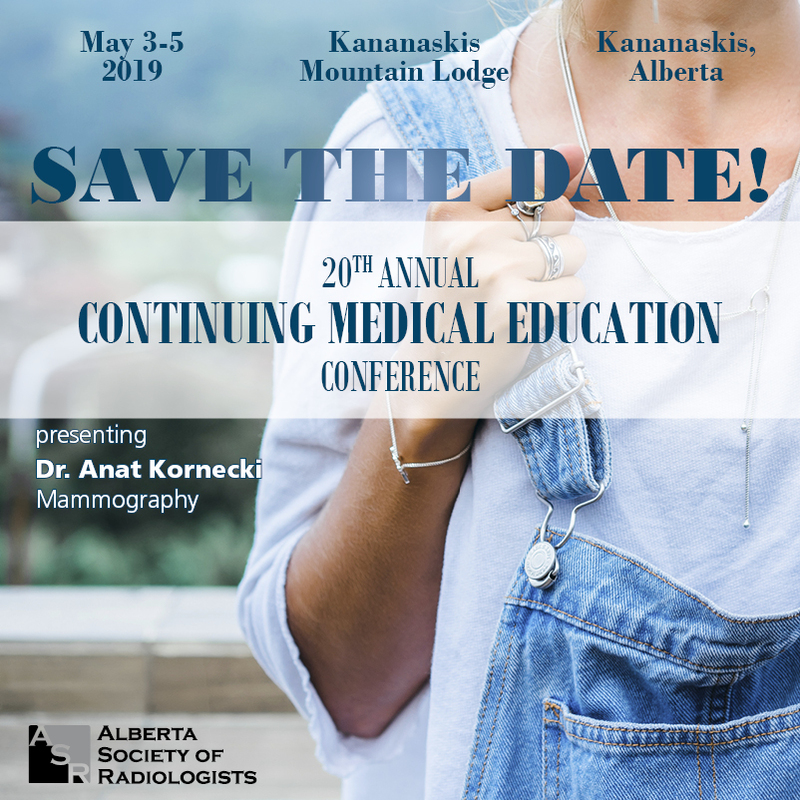 This year brings Dr. Anat Kornecki, presenting on Mammography. Save the date in your calendar now and tell us your guess for this year’s theme! You could win your hotel room for the two nights of the conference! Contest closes March 31st, 2019. Have fun guessing, and good luck!